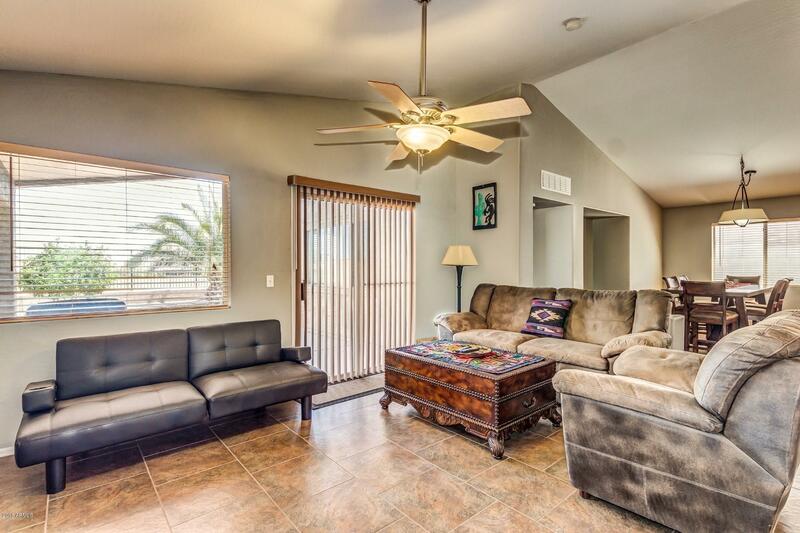 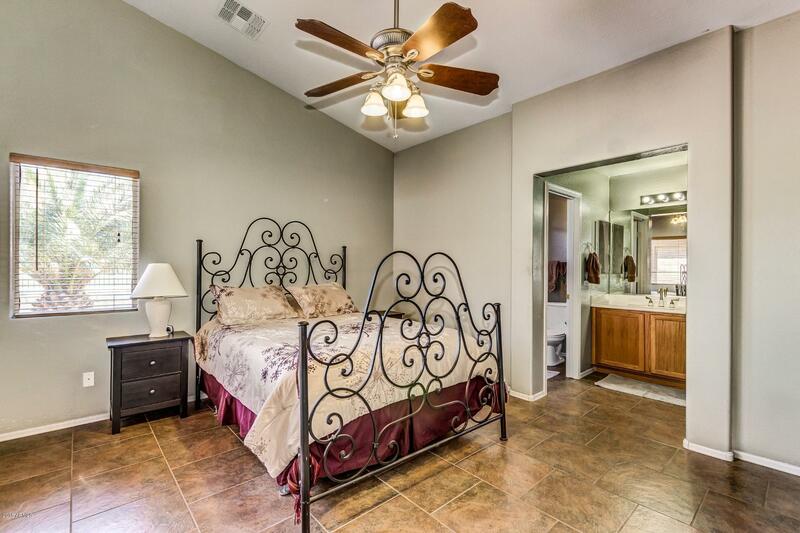 Great home in Stonegate, only gated community in Johnson Ranch with no age restriction. 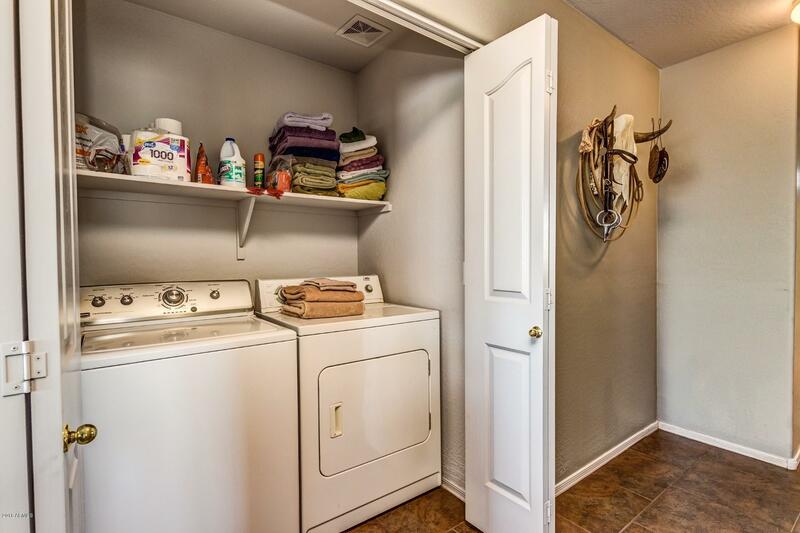 All one story homes. 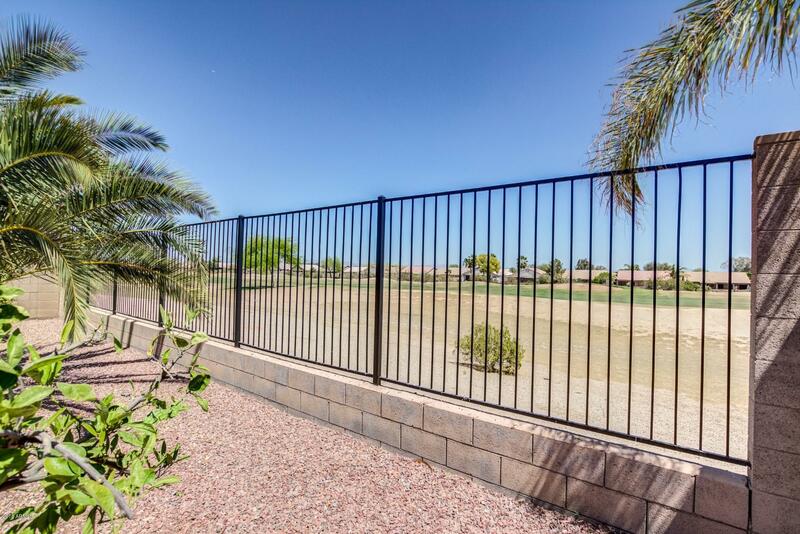 This home has a view fence that overlooks the golf course. 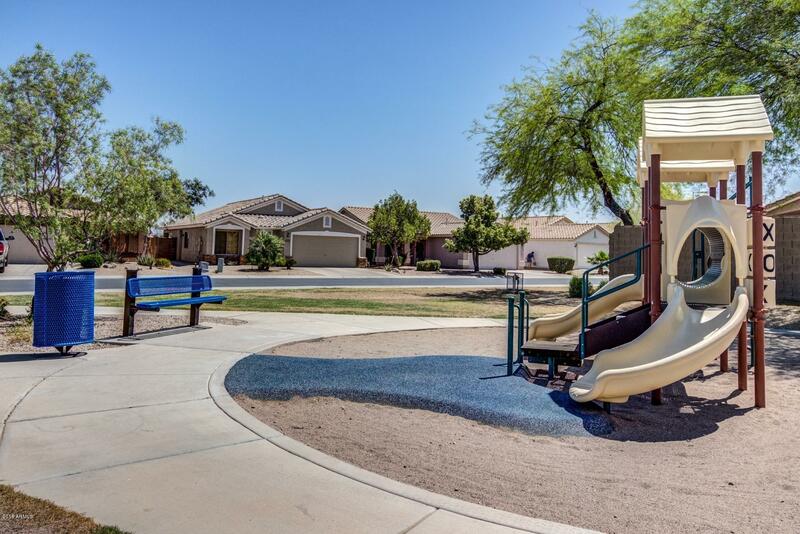 Across the street in front of home is a pocket park. 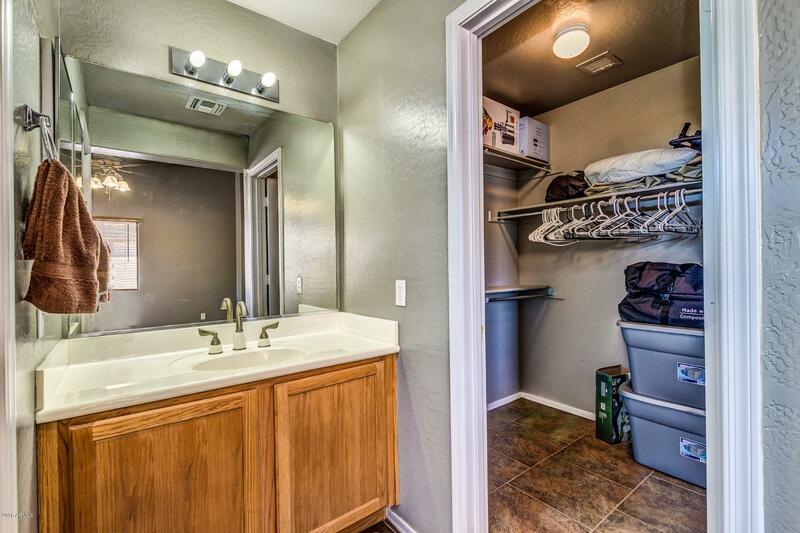 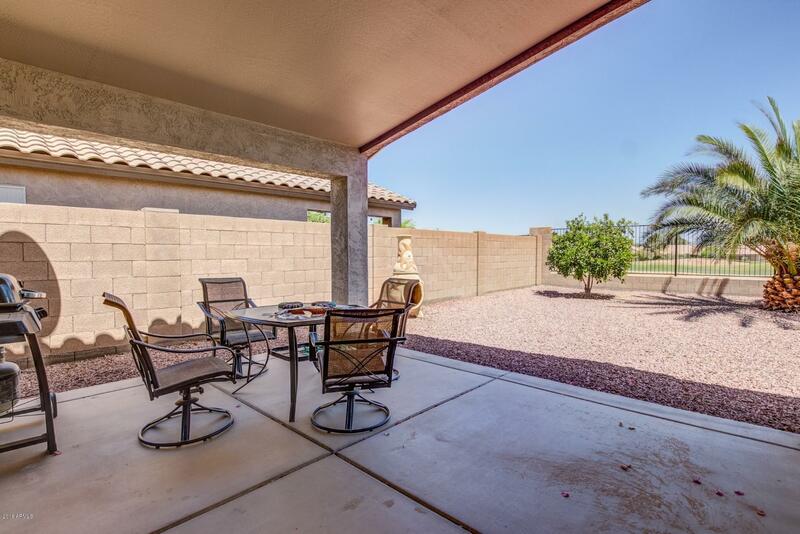 Nice location!Very clean, well maintained home features beautiful upgraded tile throughout. 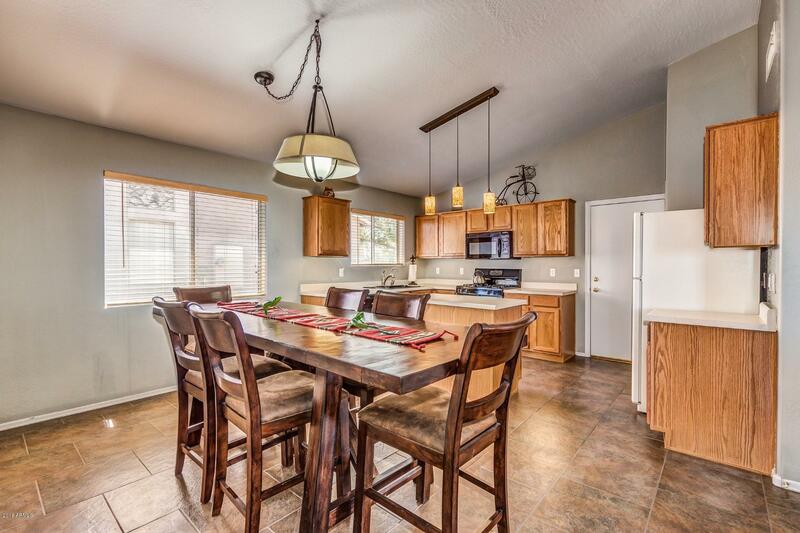 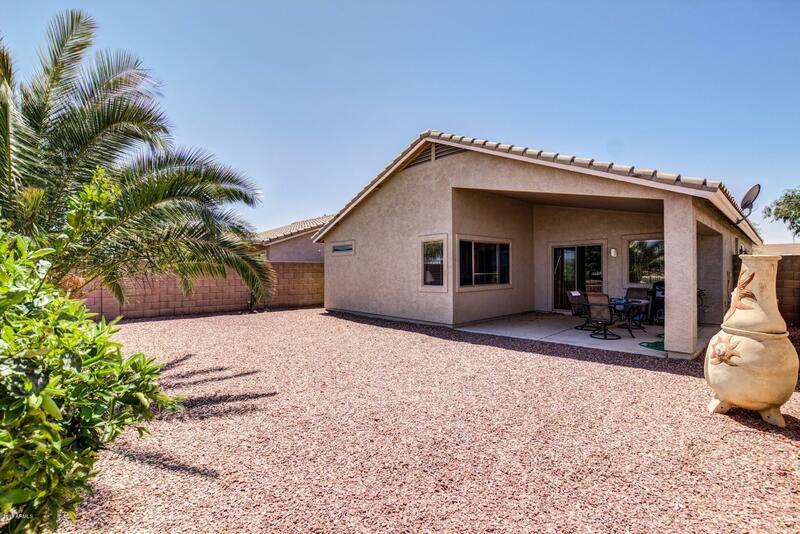 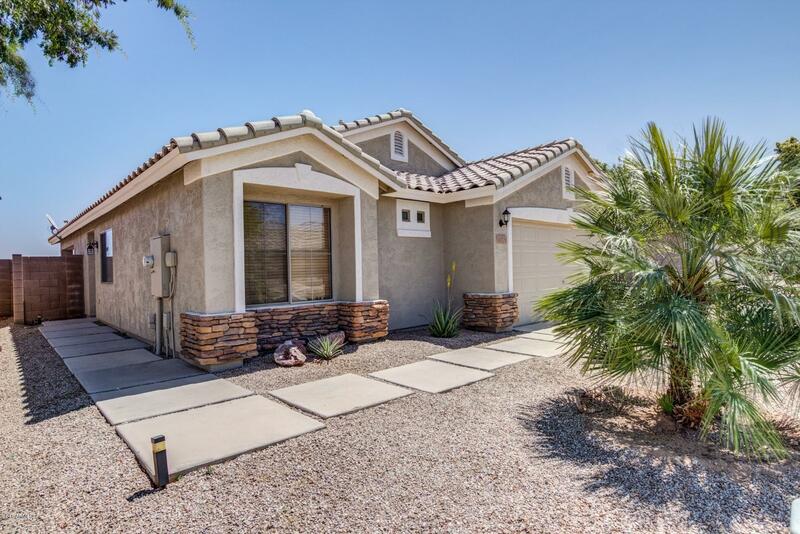 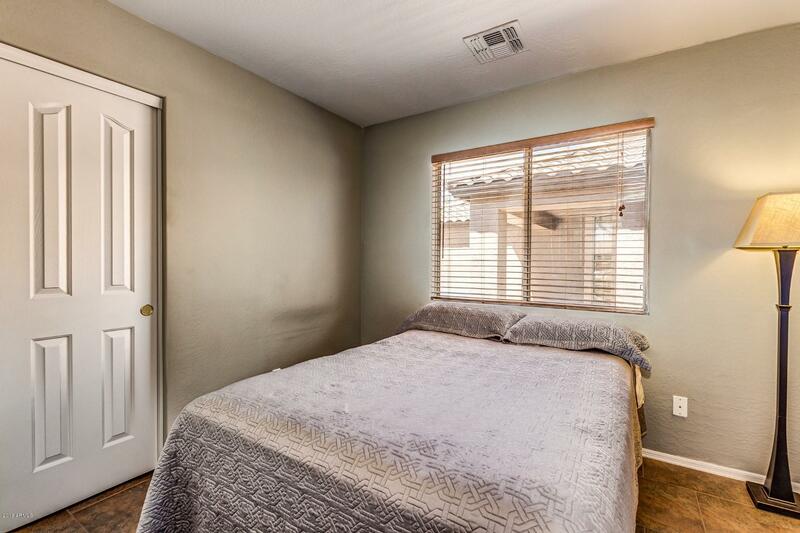 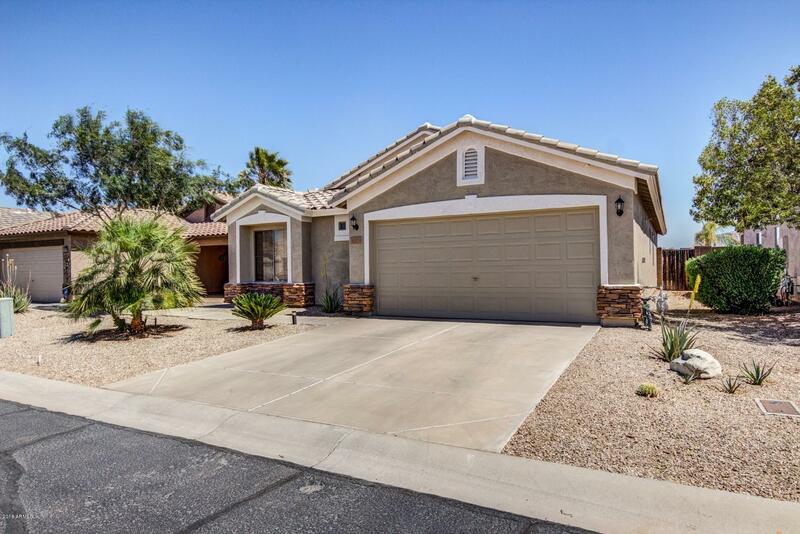 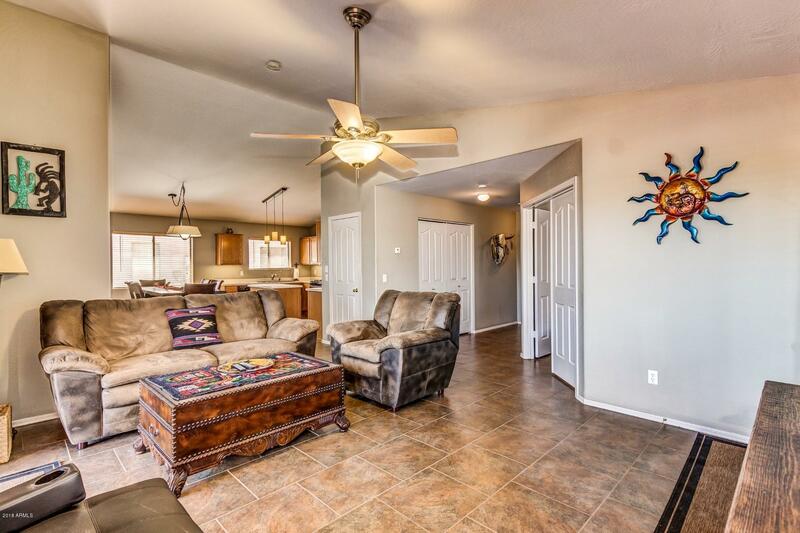 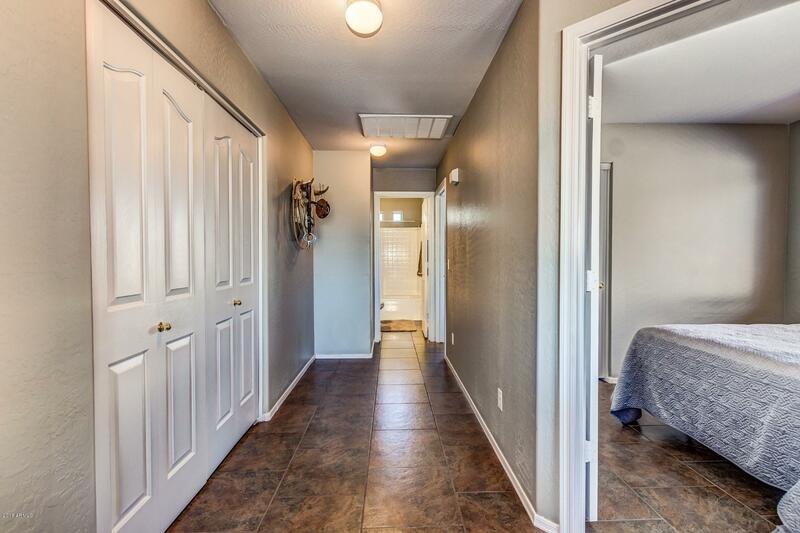 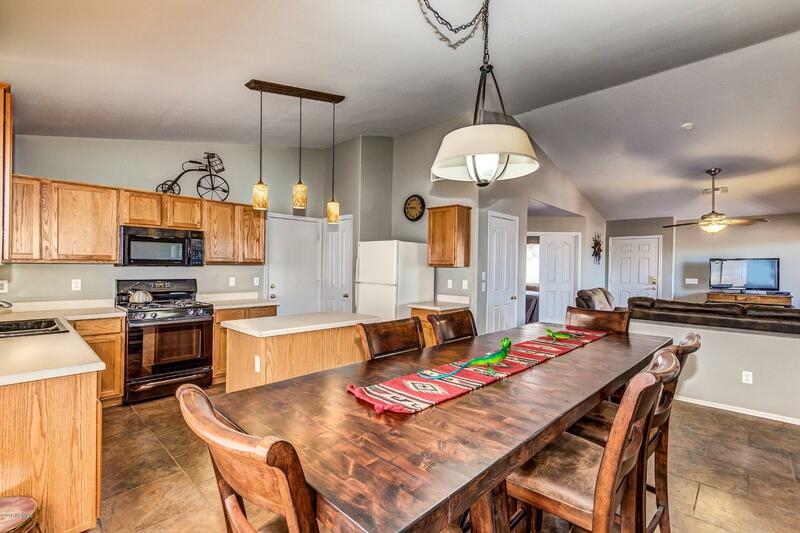 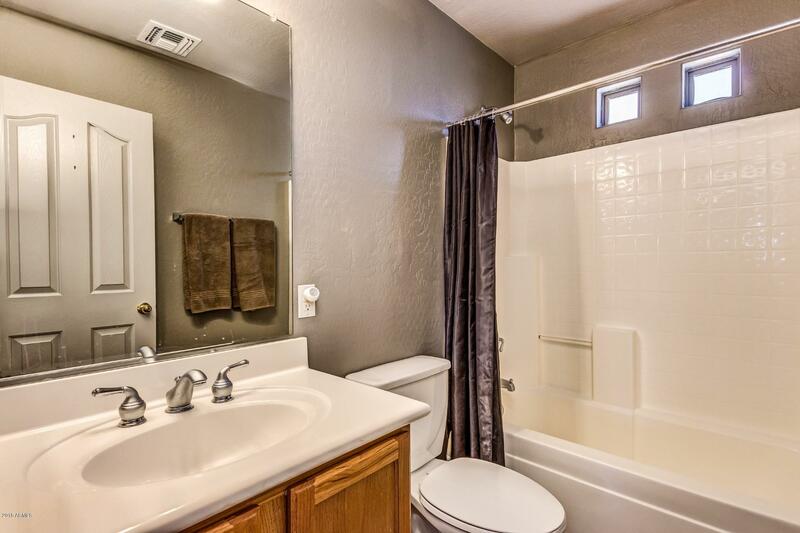 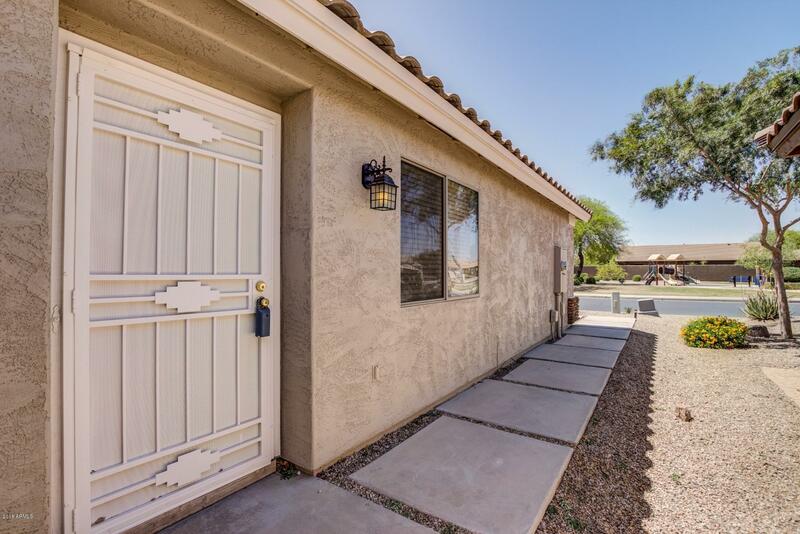 Pendant lighting in kitchen, gas stove, upgraded ceiling fans, new hot water tank, newly painted inside.Outside painted 4/9/18 3 Bedrooms 2 baths, open floor plan.Johnon Ranch community surrounds an 18 hole professional golf course. 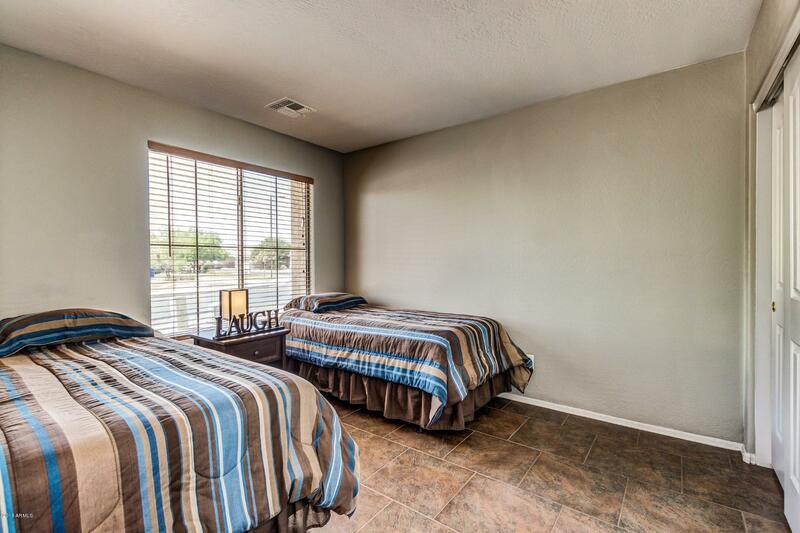 Community offers 3 pools and spas, Tennis/Pickleball/Basketball courts. 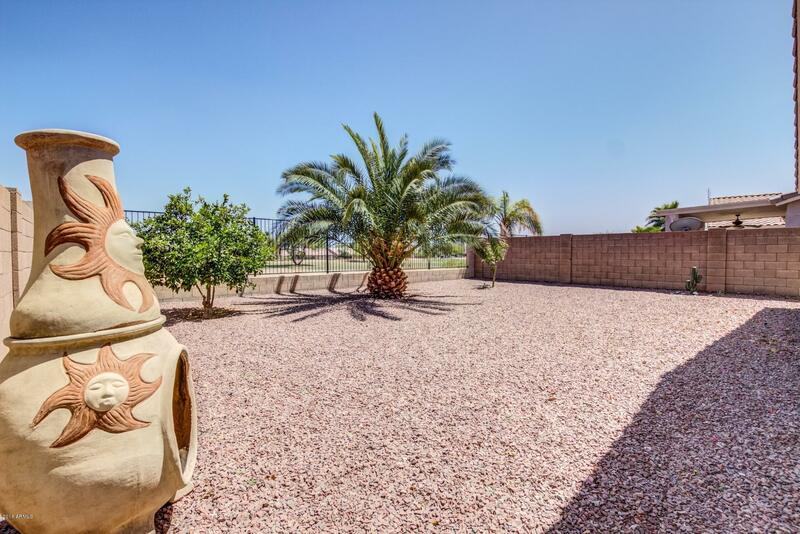 9 hole, 3 par golf course located by HOA office on Bella Vista.